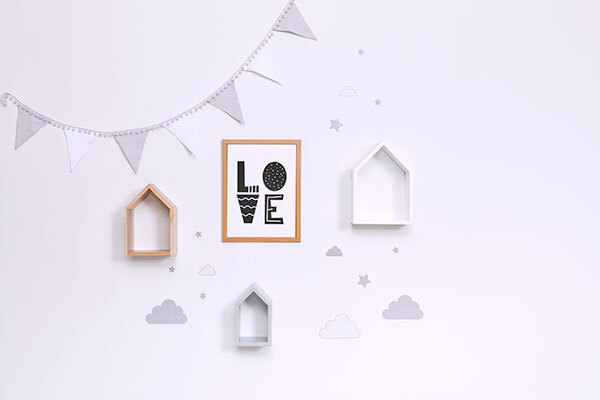 Multi-award winning nursery brand Snüz have launched a whole host of new decor and interior ideas, alongside their already genius range of quality sleep solutions to become a one-stop nursery shop. 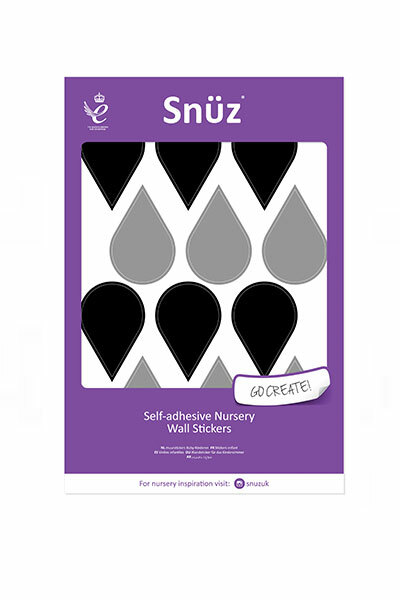 Proud and deserved winners of the Queen’s Award for Innovation, it’s not difficult to see why Snüz’s plethora of products are so popular with new parents. 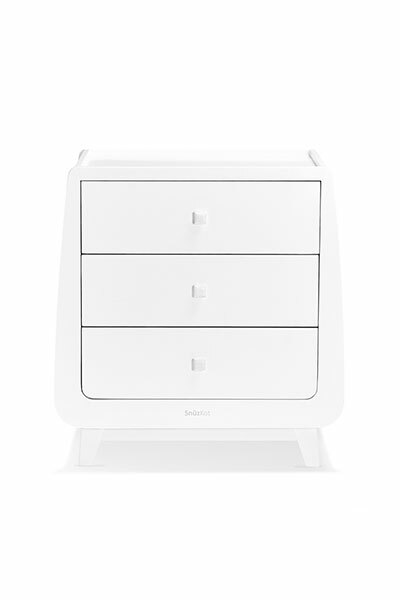 The entire product range is designed to compliment everyday family life: it’s intuitive, smart and stylish. The new range of decor includes on-trend statement patterns, geometric shapes and Skandi inspired furniture. 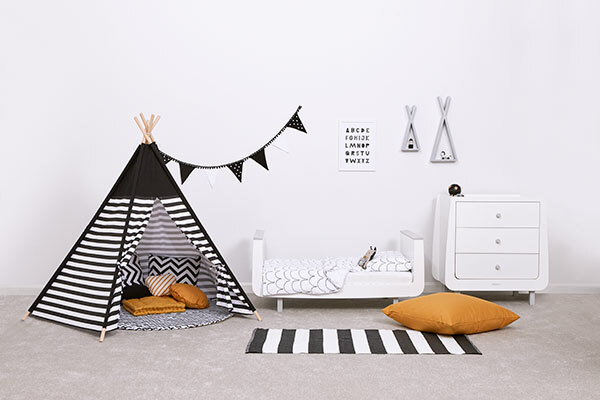 From shelving, bunting, prints, playmats, teepees play tents and wall stickers, there’s a variety of exciting designs to pick and choose from to create the nursery of your dreams. 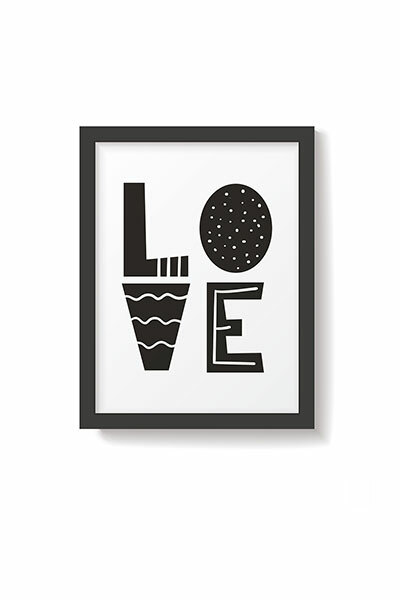 We love their focus on the monochrome nursery trend, it’s an incredibly chic palette for a gender neutral space. 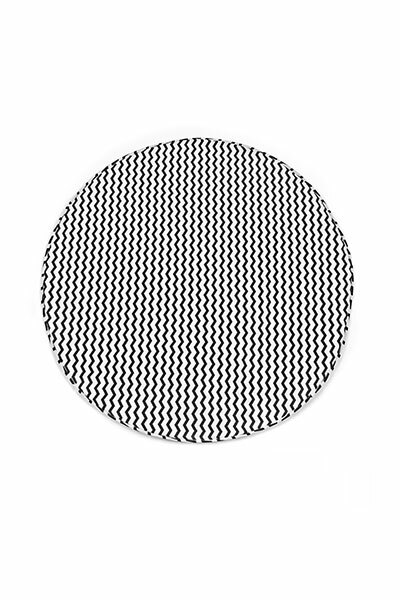 Experts have been telling us for years that babies are most stimulated by black and white patterns. 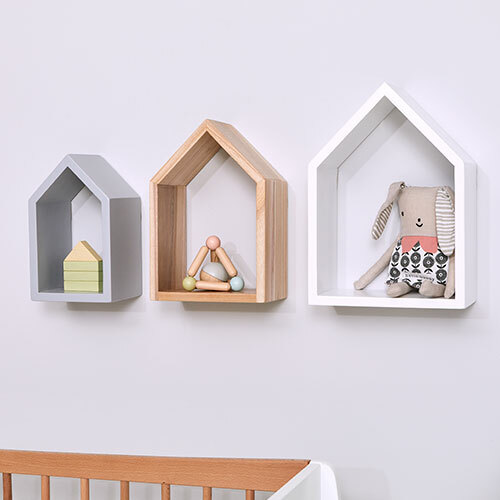 Add a splash of colour to the room with these adorable sets of mixed house-shaped nursery shelves. 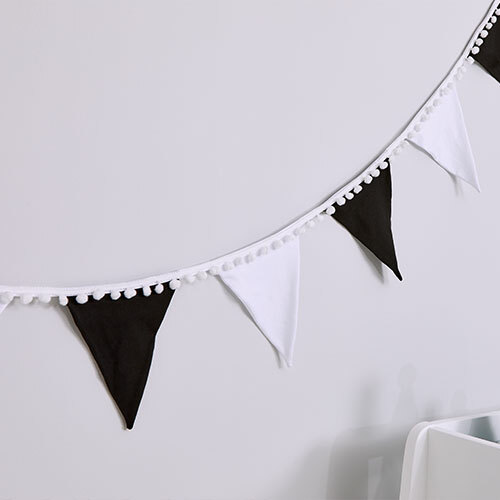 Nursery bunting is where it’s at – hang safely near your baby’s cot so they have something interesting to look up at. Shifting slightly from the monochrome trend, Snüz are also busy rocking the popular grey craze among all product lines. The new SnüzPod3 Urban launches online and in selected retail stores this month, and is absolutely striking in two-tone grey. 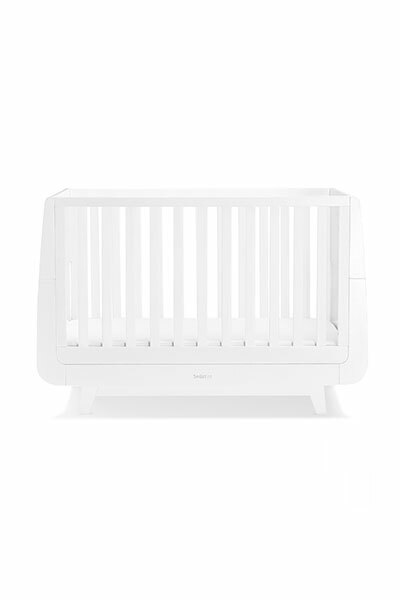 This SnüzPod bedside crib has long been one of our personal favourite products for newborns. While perfectly spacious for baby, it won’t overwhelm your bedroom, or make it difficult for you to manoeuvre around it at nighttime. As with all SnüzPods the crib is able to connect firmly to your bed. The unzippable side promotes close bonding and ease of night feeds in those early days. 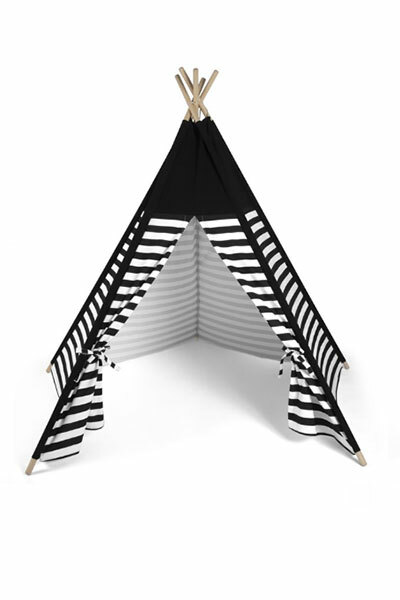 There’s also an optional reflux leg to tilt the crib at one end, an aspect many parents will find invaluable. 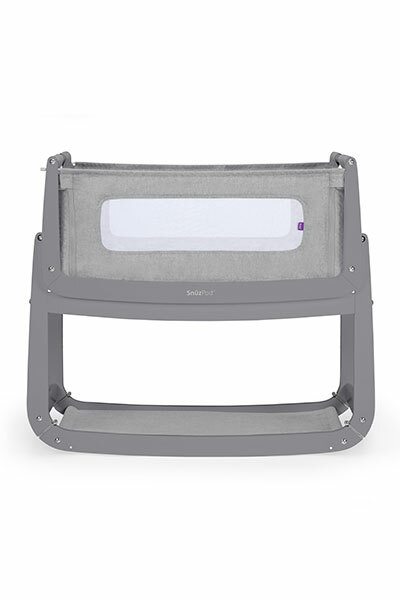 The SnüzKot is the go-to sleep solution once baby has graduated from their cosy SnüzPod. 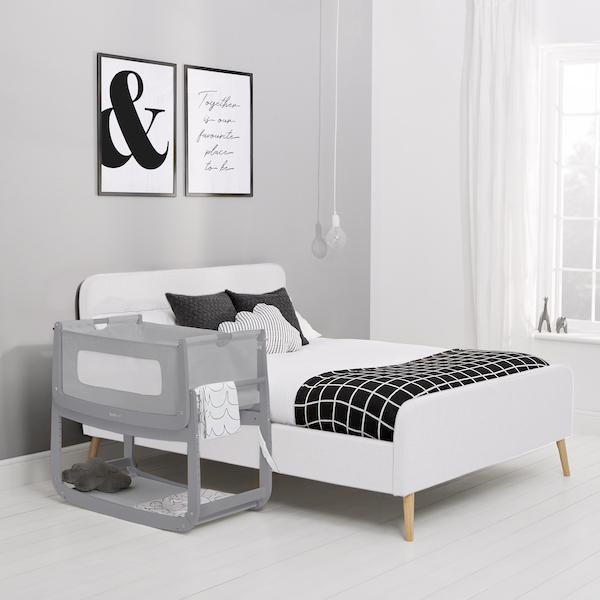 Its clever build allows conversion to a toddler and then junior bed with its three adjustable heights and nifty extension kit. The cot has the ability to grow with your child from birth up until ten years old. Made with natural beech wood and available in a variety of colours, it really is a solid investment and a product that offers huge longevity.